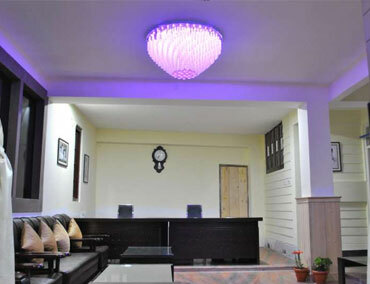 We employ a wide array of facilities in the Doma Palace Hotels located in the Northern & Eastern Districts of Sikkim. Each hotel is equipped with conventional amenities dispensed to you by the friendliest of staff, who are dedicated to making your stay a memorable one. 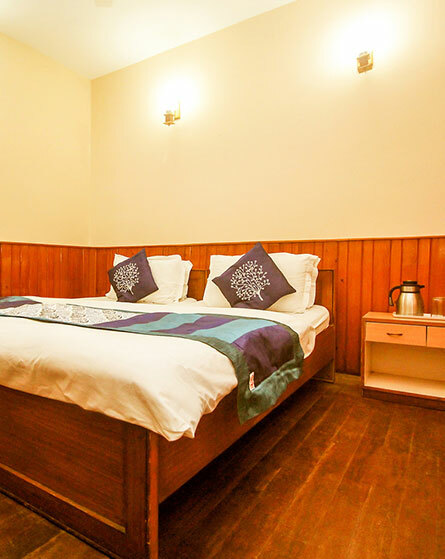 Our hotel rooms/suites come with in-built bathrooms furnished with sleek bath-fittings. We offer the 24-hour provision of hot & cold water. 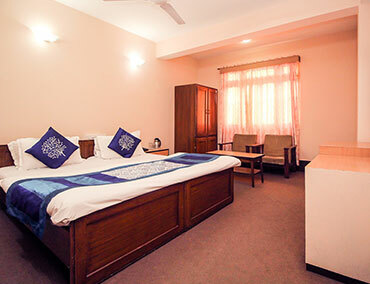 Choose from our wide range of deluxe, presidential & royal rooms and suites according to your budget and preference. Our in-house restaurants & culinary corners prepare the most delectable meals of your choice. Get pampered by our highly personalized room services as you enjoy your meals in bed. 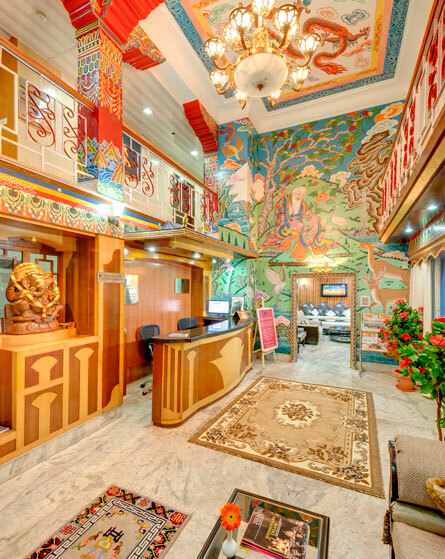 The premises of the hotels are decked with oriental decors that have a tinge of traditional Sikkimese styling. Don't forget to spend some quality time in the in-house bar that serves you heady concoctions of alcoholic & non-alcoholic beverages. And as you sip on the drinks of your choice, have the time of your life jamming to the endless karaoke sessions in the bar. Enjoy the breathtaking views that Sikkim has to offer, right from your bed or the rooftops of our hotels. Both locations will not disappoint. Voice your concerns & get a detailed guidance regarding Sikkim tourism and from our 24-hour active front desk reception.